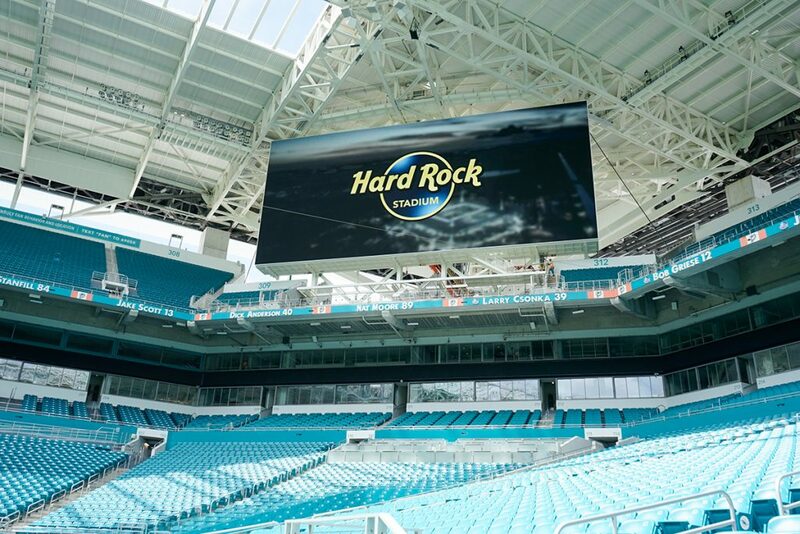 Hard Rock Stadium erupted with cheers. The Hurricanes faithful got their wish. 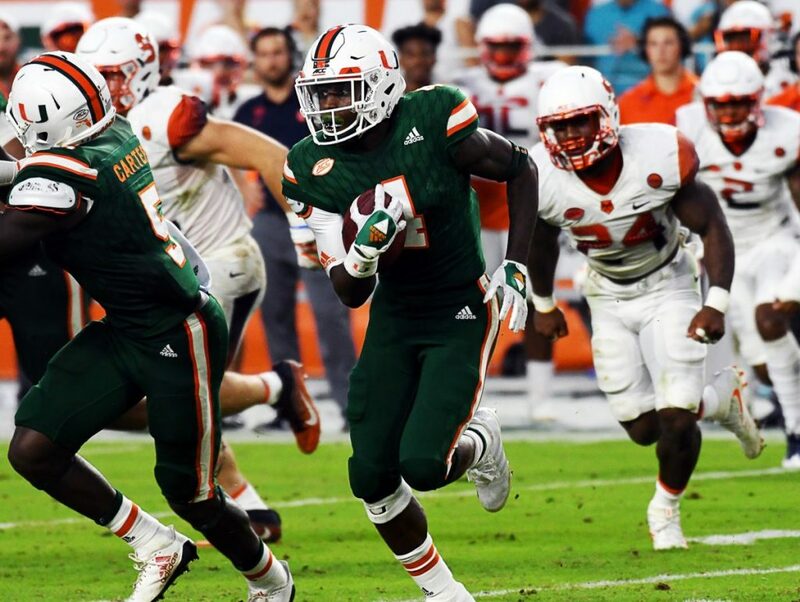 Redshirt freshman quarterback N’Kosi Perry stormed onto the field to make his collegiate debut. 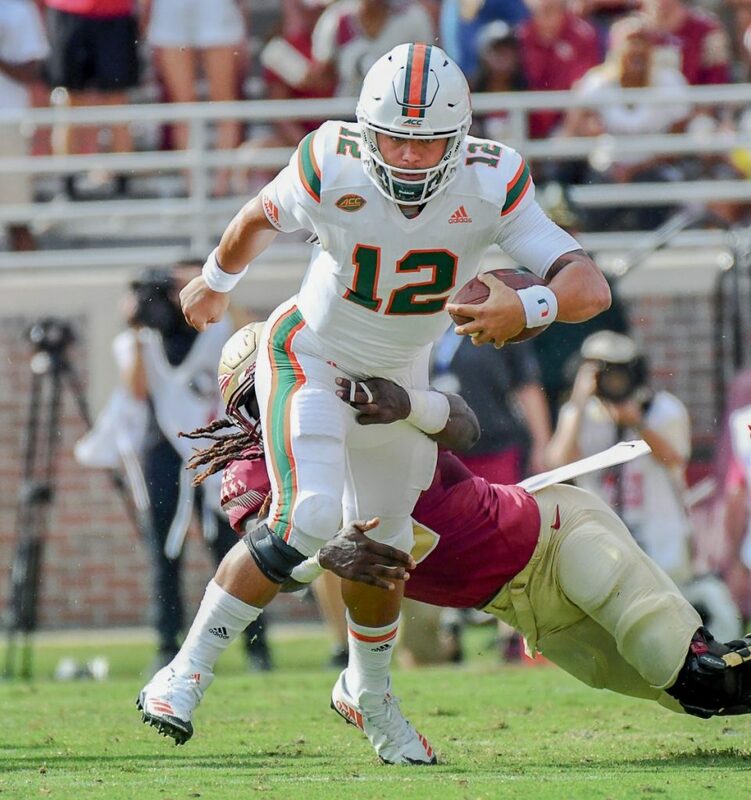 Head coach Mark Richt made the change under center after veteran Malik Rosier guided the Hurricanes to a 21-0 lead. 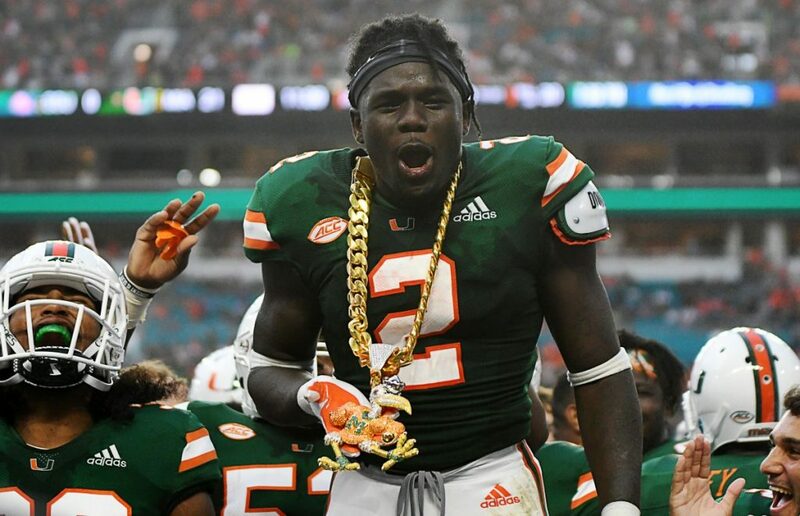 Richt shuffled the quarterbacks throughout the contest as No…. It’s easy to get caught up in all the excitement, forgetting some essentials along the way—so The Hurricane took care of it for you. 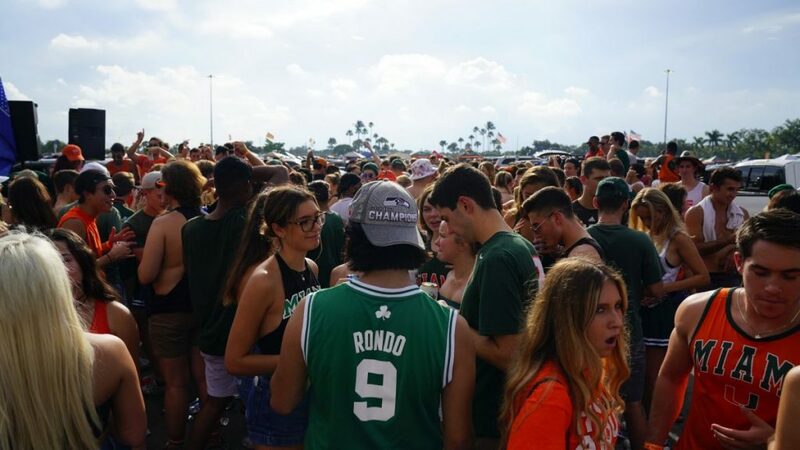 Here is everything you need to know about game day as a Canes fan. 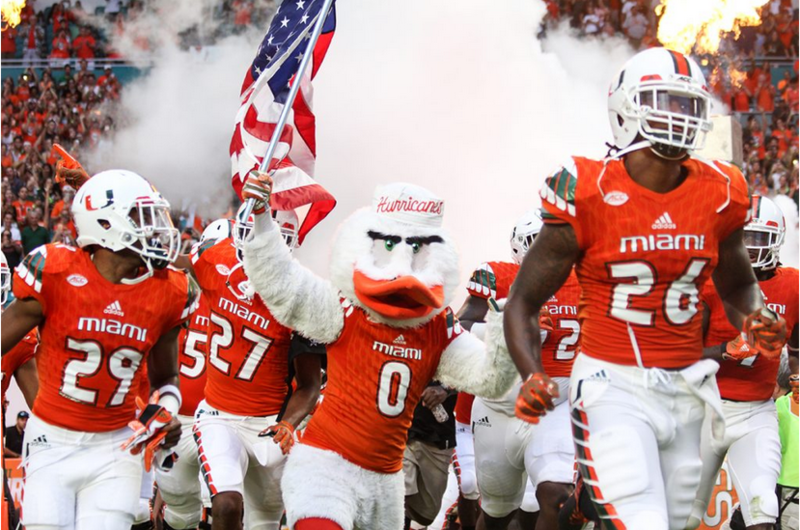 The new Hurricanes football ticket policy sounds good in theory—but will it work for students? 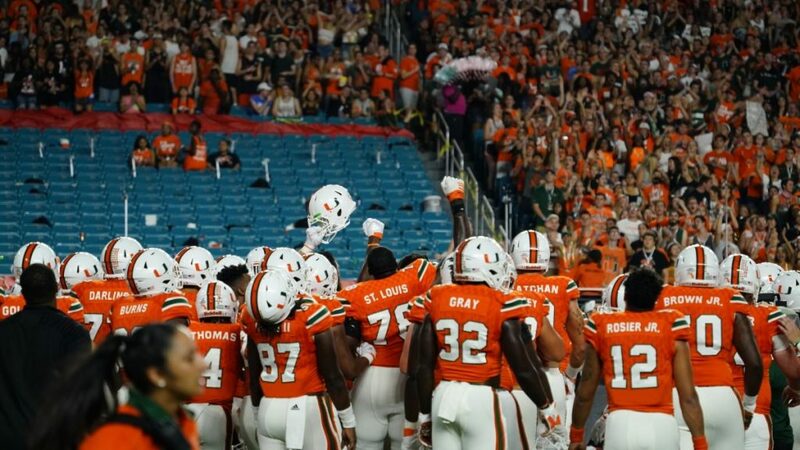 The Canes, who are ranked No. 8 in the AP Top 25 poll, are favorites in each of their 12 regular season games and are projected to repeat as ACC Coastal Division Champions. 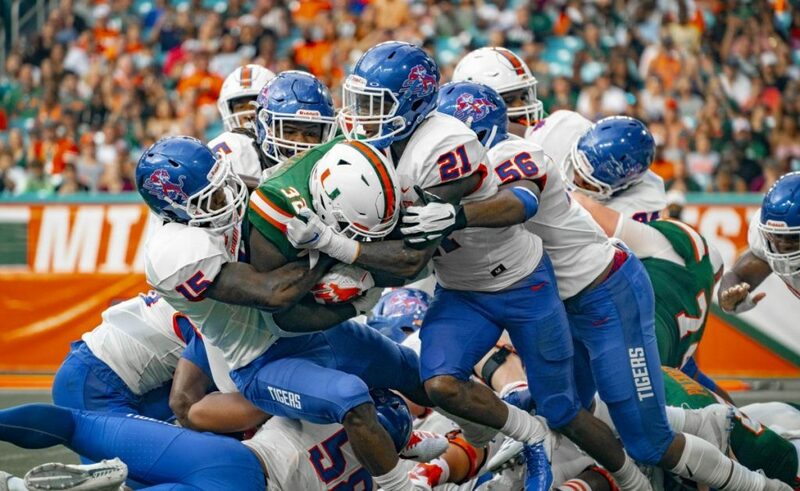 “The energy is going to be different, the environment is going to be different and the expectation level is going to be different starting out against a top team like LSU,” offensive coordinator/running backs coach Thomas Brown said. 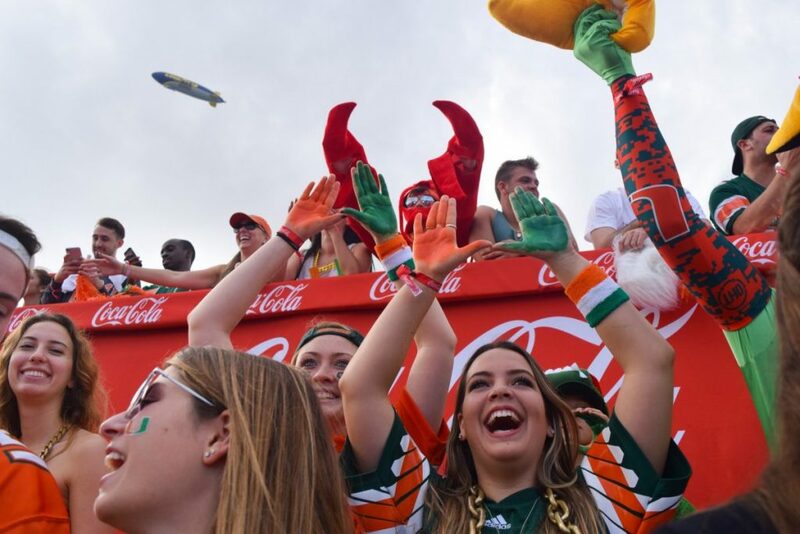 A new ticketing system for UM students will shake the availability of seating for Hurricanes football season. 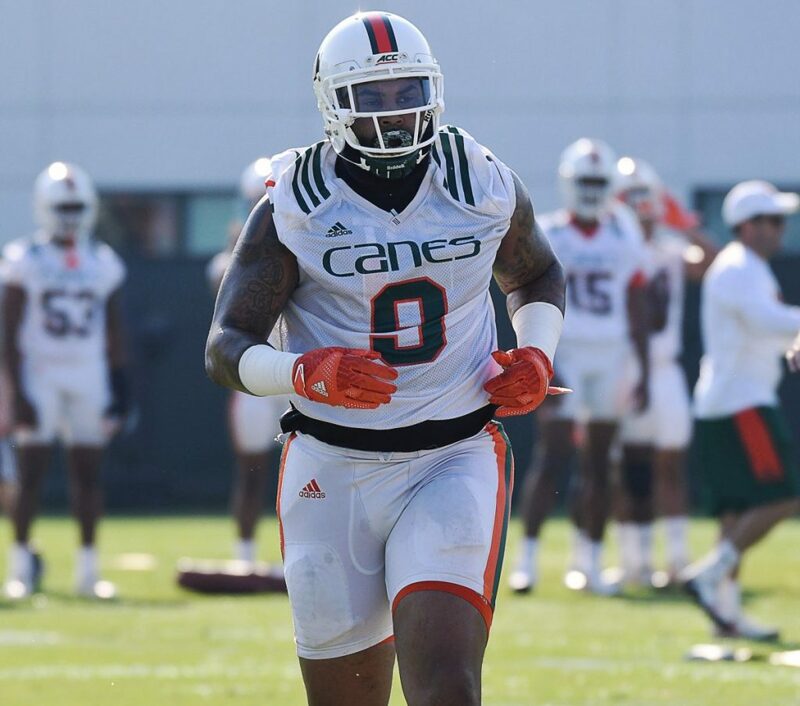 “He’s one of the most intense competitors we’ve got,” Richt said. “Just like we talked about, he was on scout team all of last year. All last year. He just terrorized everybody every day.